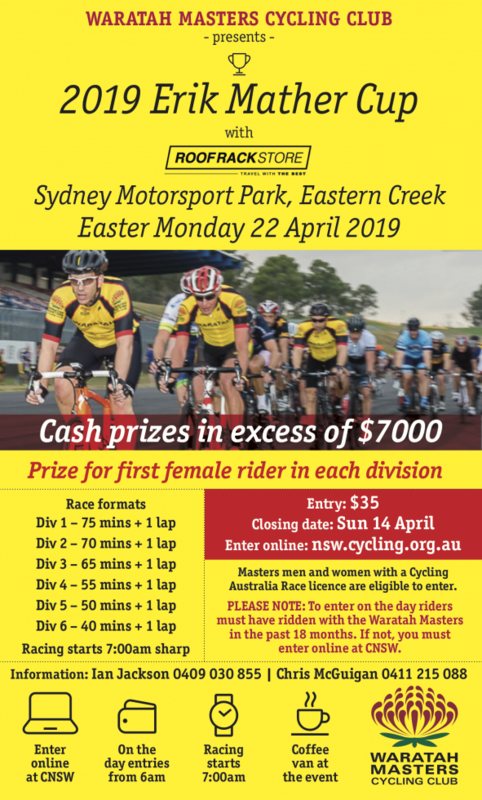 Open to riders from all clubs – women aged 19+ and men aged 30+ who hold a current race licence from Cycling Australia. The Club’s AGM will be held this Sunday 28 April at the SMP after racing and prize presentations. The AGM Notice which includes the Committee Report and accounts for 2018 has been sent to members. If you are a financial member who did not receive the Notice please email Paul Regattieri at paulregattieri@internode.on.net for a copy. 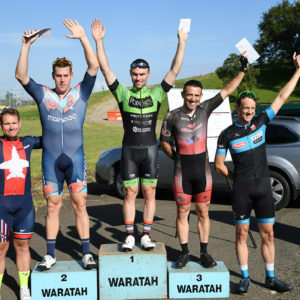 This Easter the Waratahs are hosting two events both at the Sydney Motorsport Park (Raceway), one on Sunday and one on Monday. There has been a late venue change for this day, our Dragway booking has been cancelled so instead we are running an age based event at the Sydney Motorsport Park. Here riders will compete with others in a similar age category, starting with M/W 1 through to M/W 11. In some cases two categories will be combined. Females will be permitted to ride up to two categories above their official category. Entry costs $15 and racing starts at 7.00 am. This is a chance to test your legs against those of a similar age before heading home to see what the Easter Bunny has brought. This is a premier open event held in memory of Erik. 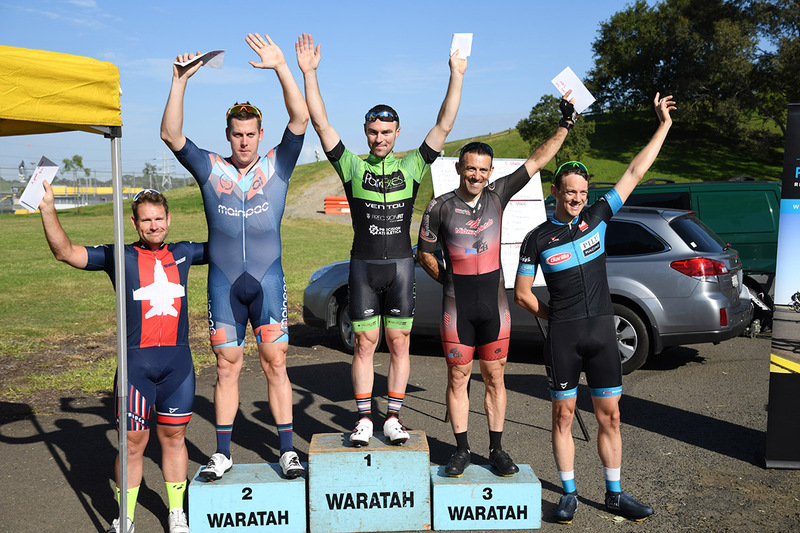 It is a graded scratch race across 6 divisions. There will be over $7,000 in cash prizes to be won including Primes and prizes for the first female in each division. 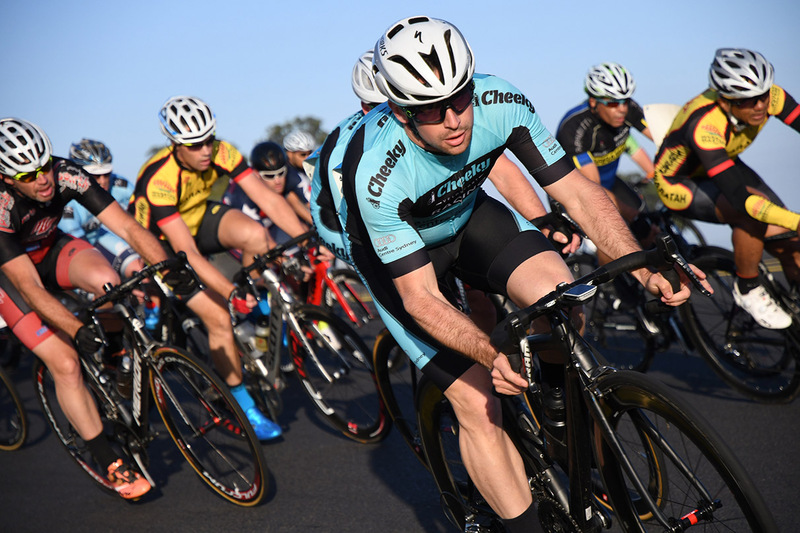 If you missed out on entering on-line don’t worry, we will be taking entries on the day for riders who have raced with us in the past 18 months. Entry costs $40 and racing starts at 7.00 am. 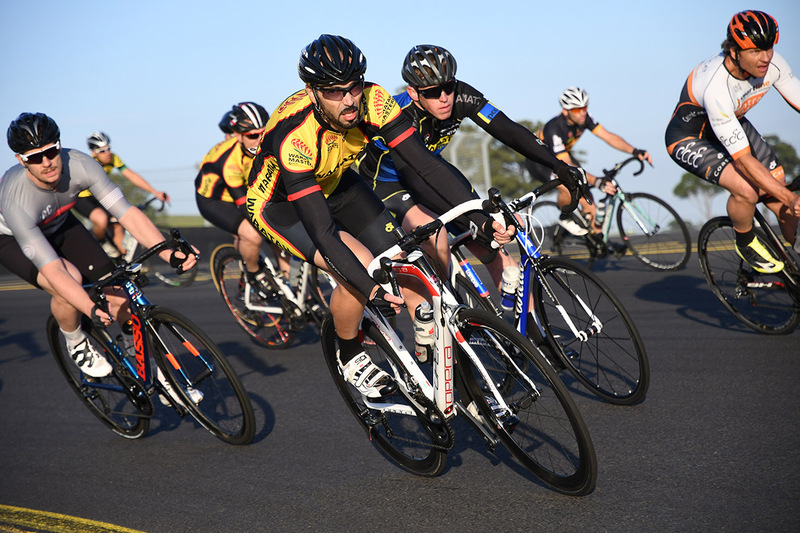 We hope you can come and join us for some fun racing over the Easter break. Waratah clothing items from the recent order period are now available for collection. Items will be available at this Sunday’s race at Lansdowne. After that orders will be kept in the van for subsequent pick up.